DEATH + ARCHITECTURE is the first of many investigations on topics stemming from the open ideas competitions that established arch out loud. Our goal is to approach each issue from all angles, with architecture, at times, participating as an association hovering in the back of our minds and at others, plastered on the front cover without shame. In our research and curation, we are asking ourselves: How do we create an intersection between architecture, art, history, and technology? How do we create a useful dialogue across our discipline, including students, academics, and professionals? How do we use the connection between speculative design and research to add depth to our discussions? 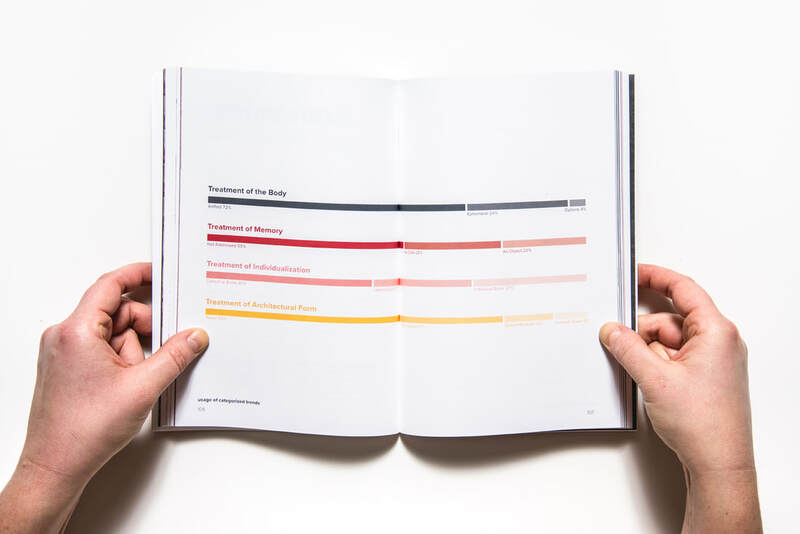 The result is a projective sourcebook for the exchange of design ideas. We are cultivating transdisciplinary architecture. In this pursuit, we are consulting architects, philosophers, engineers, designers, scientists, professors and students alike to participate in the conversation. This is the out loud journal. 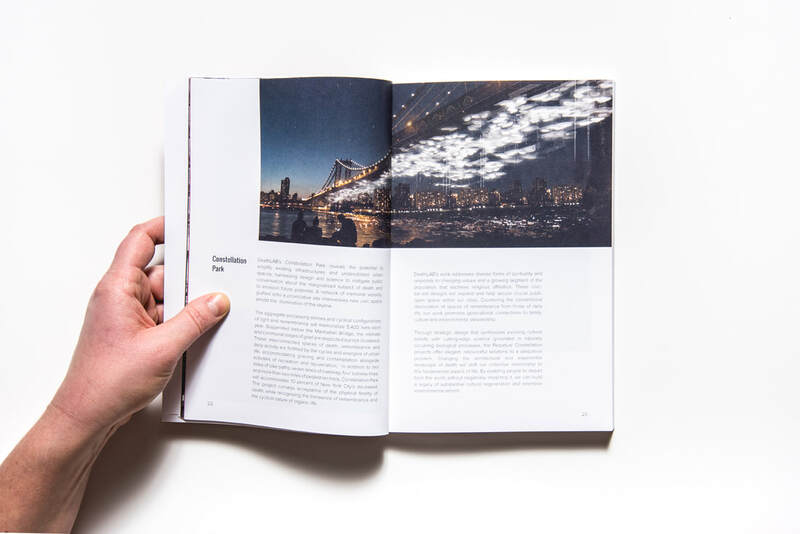 The out loud journal begins by situating readers within current conversations of how death informs our built environments. These conversations take on a wide range of approaches to the topic from the pragmatic to the phenomenologic. Looking at the entirety of competition results provides an understanding of the vast yet detailed range in which this topic can be addressed. Defining recurring trends clarifies specific mindsets or strategies architects engage when designing a place for the dead. Each issue of the out loud journal pairs with an open ideas competition theme, centered around specific social, political, and geographic issues. 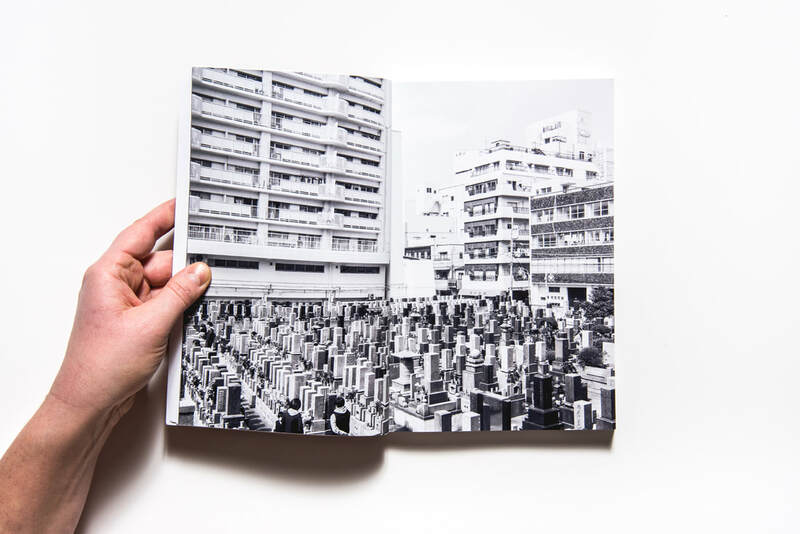 The journal features these competition project winners and notable entries as they examine the specific site and program of the Tokyo Vertical Cemetery Competition.